Discover a Powerful Way to Transform and Heal. How can the Empowerment Process help you recognize and follow your intuition? 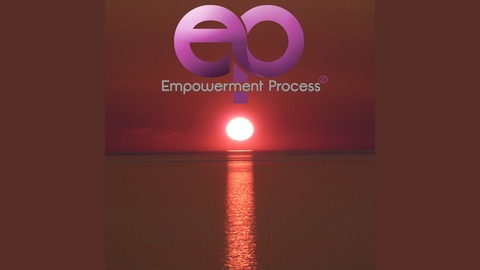 How do you know that you’ve gotten results with the Empowerment Process? How can the Empowerment Process address physical health challenges? How does the Empowerment Process help improve family relationships? 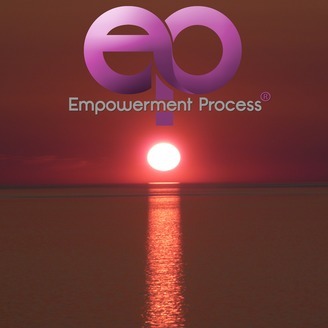 How is the Empowerment Process different than counseling?